Wouldn’t it be great to have a personal assistant to help you with all your insurance needs. SPIXII is exactly this - the chatbot that wants to make your customer service experience easier, more efficient, and more human. The word ‘insurance’ is enough to put most people off, evoking painful memories of long forms, waiting on hold listening to terrible lift music, and eventually being oversold on a policy you don’t really need. 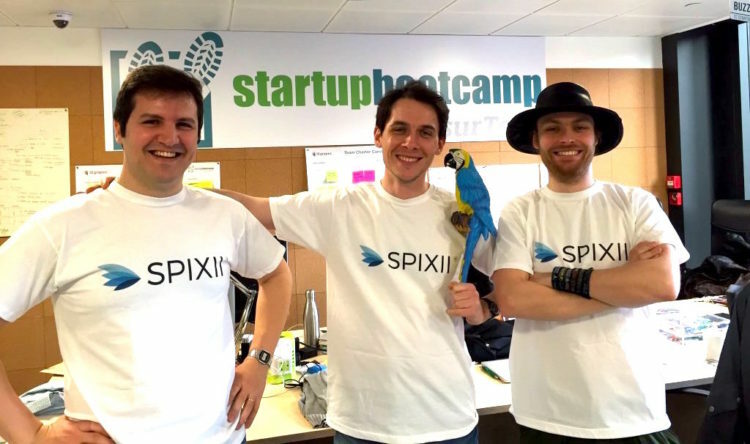 SPIXII’s goal is to ‘build a bridge between customers and insurers’ through the implementation of an AI powered chatbot. We all know that chatbots have their issues, but what happens when the assistant is built specifically for insurance needs, rather than to handle a broad range of tasks - it becomes more efficient and accurate. SPIXII’s bot aims to deliver a great personal customer service, enhance customer loyalty, and most importantly, replace form filling. The chatbot is regulated by the Financial Conduct Authority (FCA), is fully compliant, and can speak all existing languages. This makes it ideal for insurance companies legacy mainframe systems, and to use it all that’s required is to add three lines of non-invasive code. At the AI Assistant Summit in London this September 21 & 22, Alberto Chierici, Chief Product Officer and Co-Founder of SPIXII, will discuss how they are working to make the best dialogue management solution for insurance companies. Alberto will also share some of his experiences in designing the chatbot and stress the importance of good design practices for ‘crafting remarkable customer experiences with digital agents’. Over the coming years, AI will empower financial companies to create increasingly personalised services for their customers. With a better understanding of their customers, they'll be able to deliver more and more flexible products, built around their customer. Good and bad bots are really a thing, and Alberto explains that in order to create a ‘good’ bot it must have a level of emotional intelligence supported by the AI behind the product.